Fancy some money off your next pair of Asics? Well thankfully we can help you out in that department. Take a look below to find out how you can save some cash on your kicks. Take a look at more Discount Codes and check out our Store. 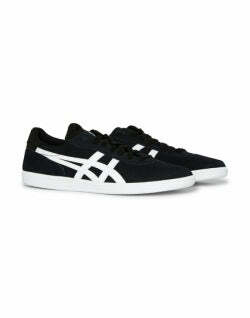 Looking for some great Asics discount codes or Asics discount vouchers? Then you've come to the right place. Premium wear clothing can hike up to some hefty prices, so there's nothing quite like finding quality clothes for a discounted price, especially when it's from a brand you really love. We’ve got a list of special Asics discount coupons, as well as other great offers, ensuring you can get your hands on some quality trainers at an affordable price. If you can't find an Asics voucher code you like the look of, don't worry. Other than our Asics shoes sale, we've also got our November Black Friday sale, where our sale grows to epic proportions. 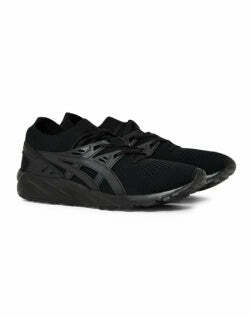 With so many Asics discount codes available you're guaranteed to find something in our Asics Gel Sale. With backing, as well as help with design and production, from scientists, coaches, and athletes, Asics running shoes have the perfect balance of style and functionality, ensuring your feet are secure and comfortable while looking good as well. With popular models such as the modern and bold Asics Gel Lyte III, and the sleek, stylised Asics Kayano, there's something to suit everyone in our Asics running trainers sale. With a history going back over 50 years, this is a brand that's had time to perfect their footwear, and their trainers still reign as one of the best athletes' running shoes. So treat yourself to a piece of sneaker history at a fraction of the price, and grab one of our Asics discount coupons or Asics voucher codes today. 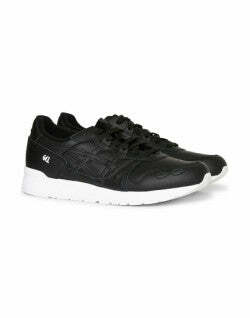 Fancy some discount on a new pair of Gel-Lyte III's? If you want to keep up-to-date with all of our future Asics Kayano sales then why not sign up to our newsletter and get the latest editorial stories and Asics discount vouchers sent straight to your inbox. On top of that you'll receive 10% off your first order from The Idle Man, ensuring you get a nice little discount on anything you've been eyeing up. Asics discount codes aren't always the easiest things to follow, especially as we've got a few for you, so we'll quickly run through them. First off, if you spend over £50 at The Idle Man you'll receive free shipping on your order, which is always handy and takes away any of those annoying extra costs. You can also build up some store credit with us, and gain some of our best Asics discount vouchers and Asics voucher codes with our Refer a Friend scheme. 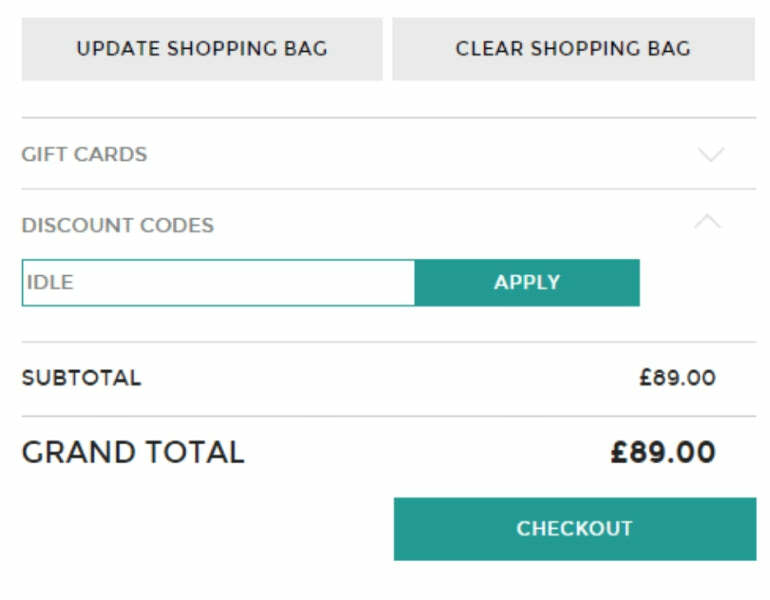 Just share your Asics discount coupons on social media or invite your friends via email, and you'll send them £5 worth of credit, and then get £5 when they spend £30 or more in their first shop. Things are pretty good if you're a student as well. You get up to 10% off certain brands and products all year round, and up to 20% off at certain times of the year with Student Discount! Just use a valid NUS or student card and get your grubby little hands on whatever you want from the Asics sale. So we've been singing Asics' praises like they're the second coming, but this brand really does have a rich history and an impressive one at that. Despite this, when Asics first began its journey in 1949, its founder Kihachiro Onitsuka created his running shoes with only school children in mind, wanting them to grow healthy and happy through the benefits of sports. It didn't take long for the brand to expand to older audiences though, and their first basketball, volleyball, and tennis shoes soon hit the market in the early 1950s. Soon after that Asics began tackling all athletic footwear, intending to be the best in every area of the sports industry. Aspiring to young athletes and Olympians, Asics gained help from various professionals of the sports field, from scientists, to coaches, to the athletes themselves, continuing to improve their footwear over the years.